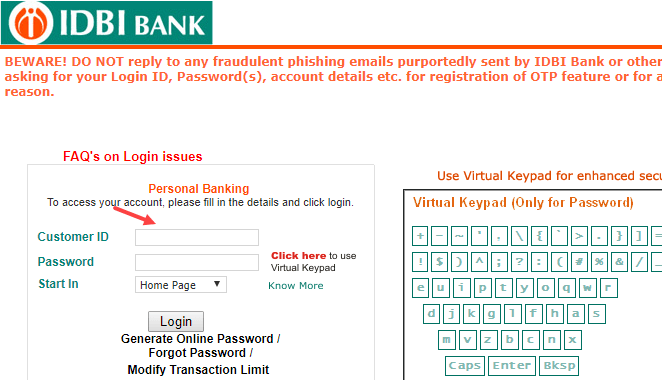 IDBI Bank customer can request Cheque Book online without visiting the home branch. 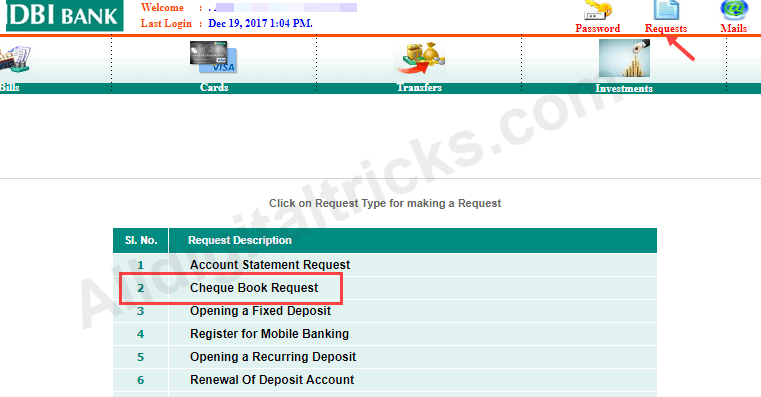 In this post, we will tell you 3 methods to apply new IDBI Cheque Book online. IDBI Bank is Indian public sector bank and currently, it has 3,817 ATMs, 1,995 branches across the country. 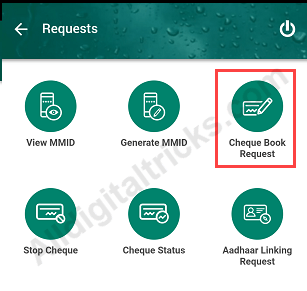 If you are IDBI Bank Customer and want to order new Cheque book then follow these 3 methods and get your Cheque book at your home address. You can use IDBI Net Banking, Mobile banking, and Phone banking facility to order new Chequebook. 2: After login, click on Request tab on the top. Now click on Cheque Book Request. 3: Now select your Account number and select 1 or 2 in number of Chequebook required and submit your request. You can also use IDBI Mobile Banking to apply new Cheque book. Mobile Banking application available for Android and iOS. You can install and register on the application. 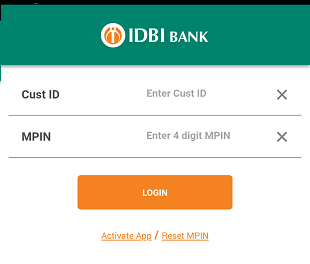 1: Login to IDBI Mobile Banking, enter User ID and MPIN. 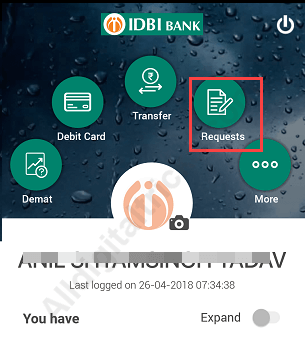 2: After login to mobile banking, tap on Requests option. 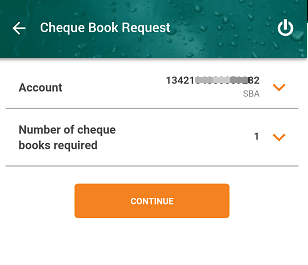 3: Next screen select Cheque Book Request option. 4: Now select your Account number and number of Chequebook required (1 or 2). Now tap on continue and submit your request. IDBI Bank offers Phone Banking facility. You just need to dial toll-free IDBI Customer care numbers and register for phone banking. With Phone Banking facility you can request new Cheque Book easily. Now talk to executive and submit your request.